for $129,000 with 2 bedrooms and 1 full bath, 1 half bath. This 2,000 square foot home was built in 1950 on a lot size of 45 x 100. TOTALLY RENOVATED New Kitchen, new flooring, new appliances, freshly painted. 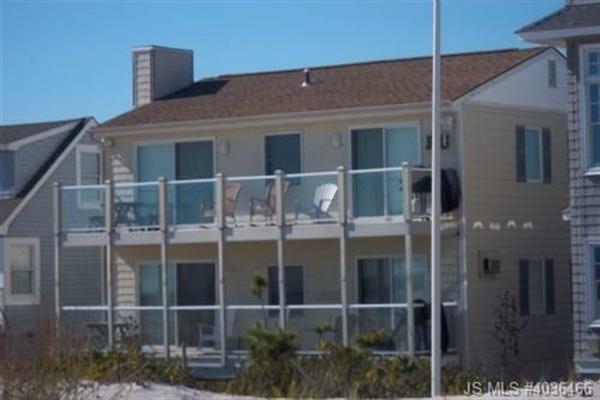 This Co-Ownership OCEANFRONT property w/10 shares 10 various weeks throughout the year with alternate floors each year. $450.00 covers household budget IE: taxes, insurance, utilities, telephone cleaning, management, etc. NO PETS OR SMOKING. 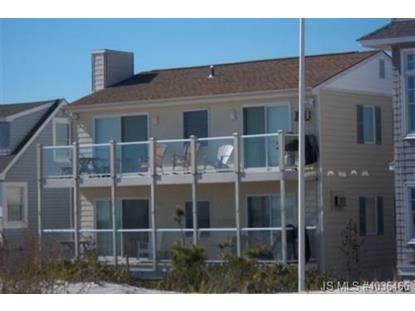 Great way to enjoy LBI without the maintenance and worry !!! Let the management company to it for you. Based on information from the Jersey Shore Multiple Listing Service for the period of 4/18/2019 through 4/19/2019. All information is deemed reliable but not guaranteed. Prospective purchasers should verify the information to their own satisfaction. All dimensions are approximate.